Find before and after pictures, product details, and our direct contact information here in this product brochure. Faour Glass Technologies brings architects, designers, building owners and homeowners the latest in glass innovation and performance. 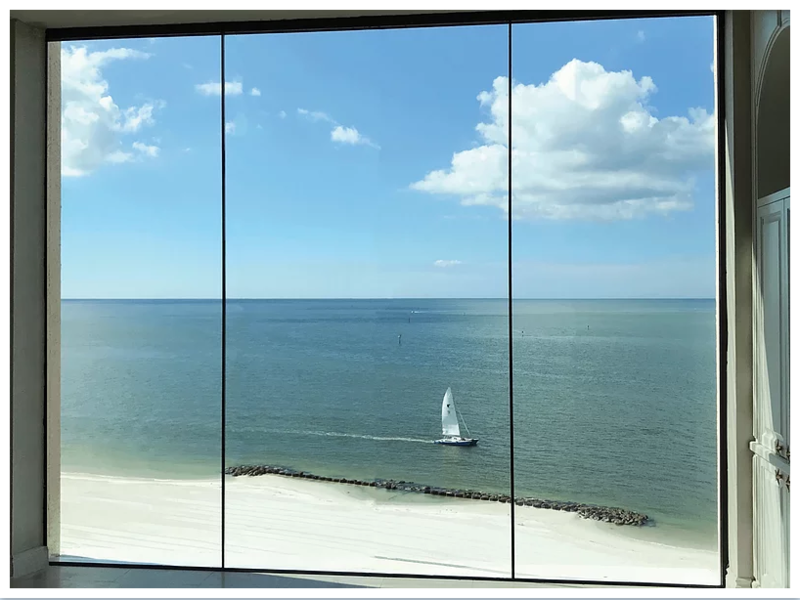 The SLIMPACT® product line offers the combination of beauty, elegance, and performance in a frameless impact glazing system. 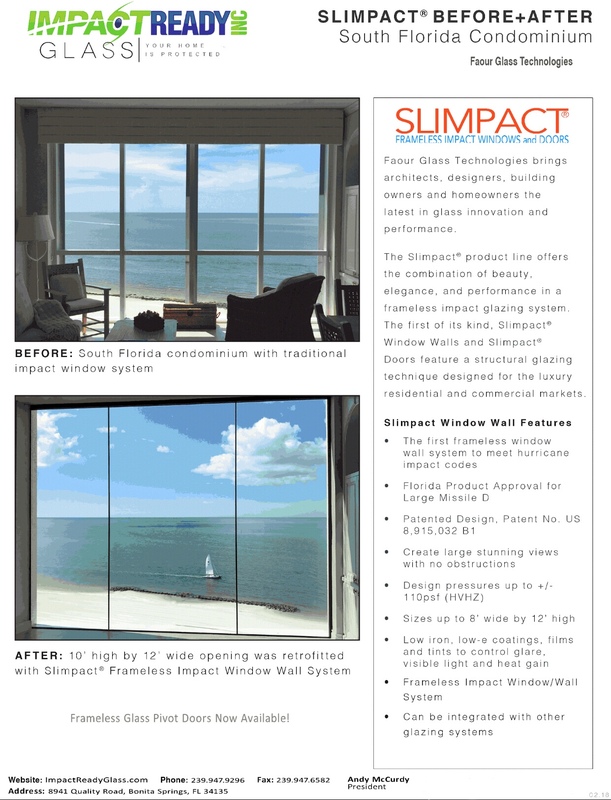 The first of its kind, SLIMPACT® Windows and Doors feature a structural glazing technique designed for the luxury residential and commercial markets. 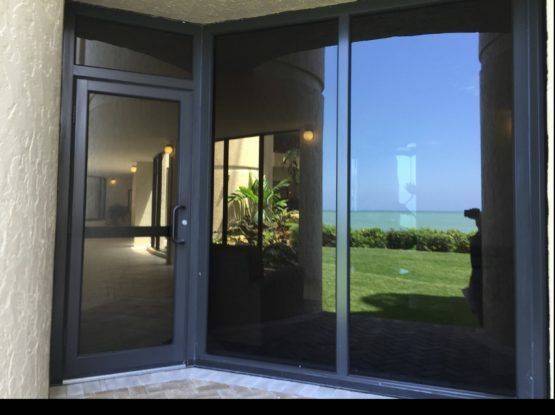 With no framing on the SLIMPACT® Window and minimizing metal on the SLIMPACT® Door, SLIMPACT® provides unobstructed views while still meeting Florida’s large missile impact requirements. 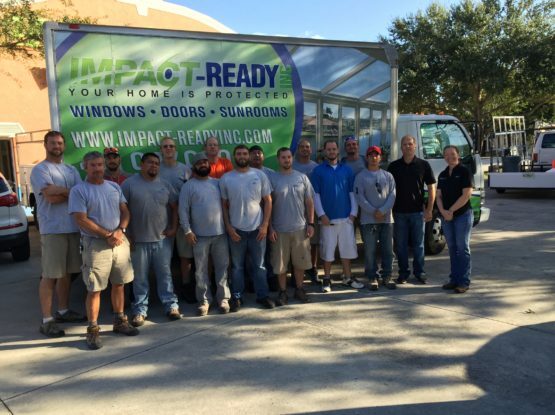 Previous Post Customer Testimonials and Product Reviews for Impact Ready, Inc.
Impact-Ready, Inc. is a Florida glass company founded in 1988. 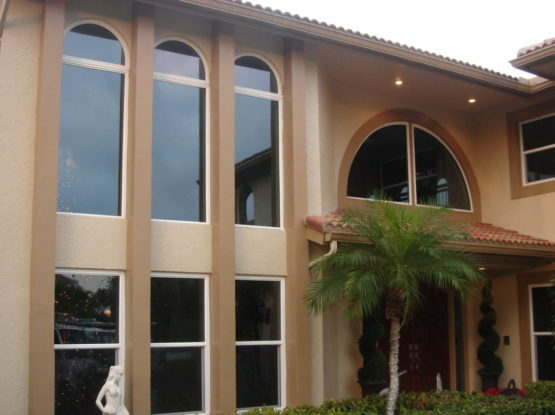 We install hurricane impact windows, doors, sunrooms, and lanai enclosures. 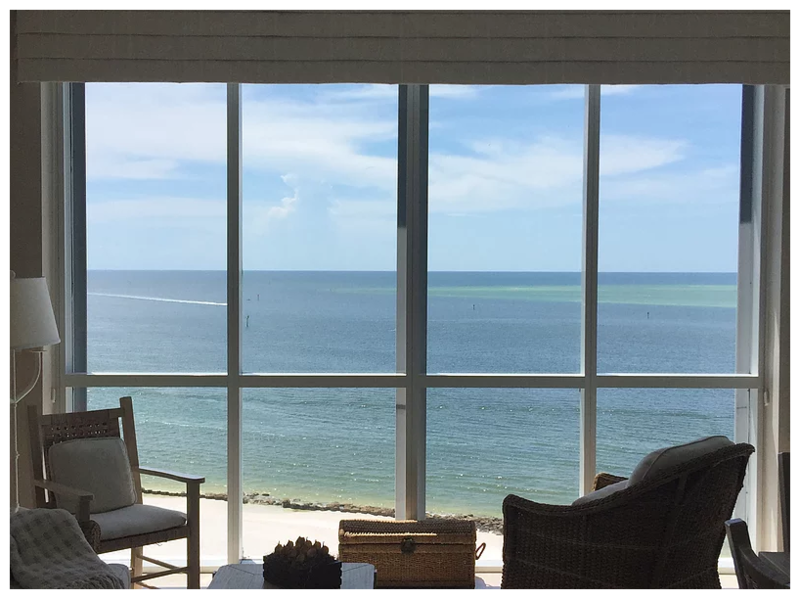 Our experience in the impact glass and hurricane safety industry, coupled with high quality products, enables us to build a custom, personalized solution to protect your home and property. Window Replacement: Top Ten Reasons to Choose Impact-Ready, Inc.
Offering the latest advancements in hurricane glass technology. Impact-Ready, Inc.'s mission is to exceed customers’ expectations by providing great products with unique and creative solutions to improve lifestyles and safety.